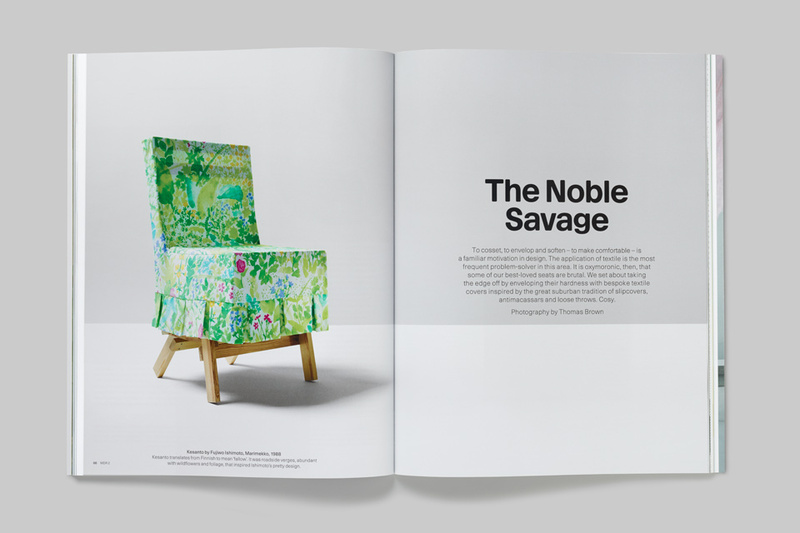 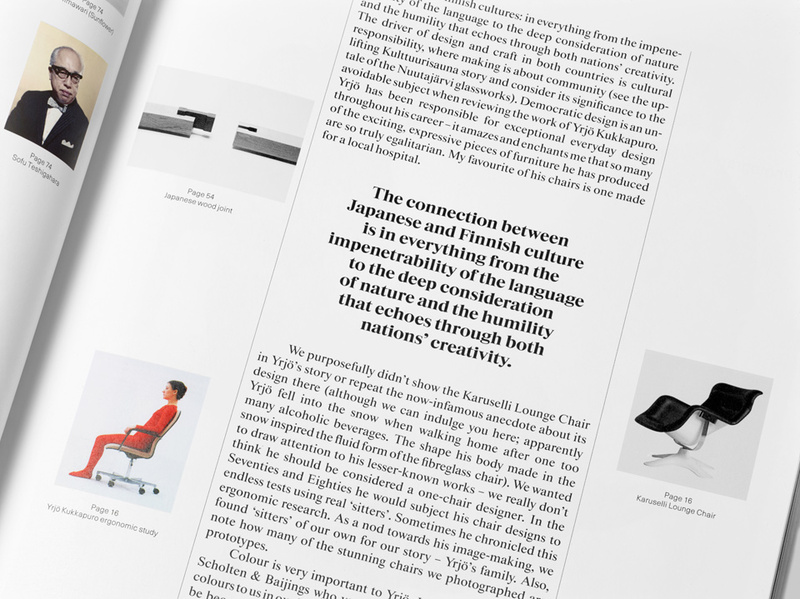 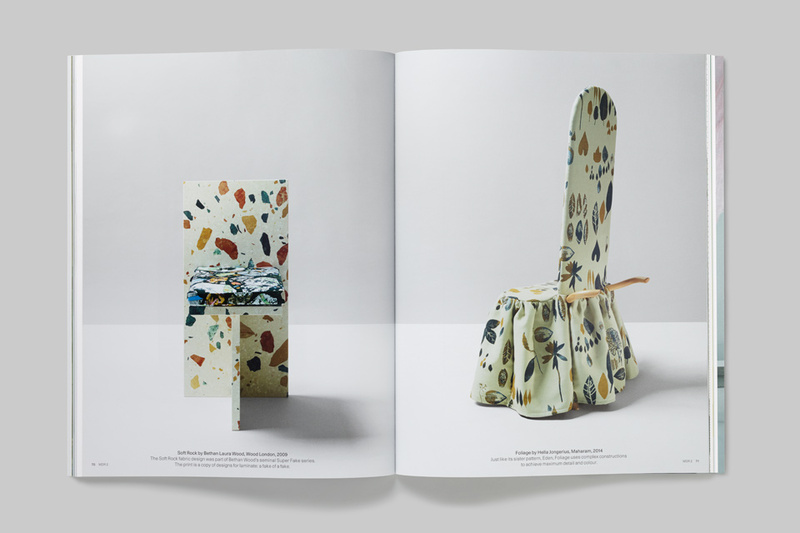 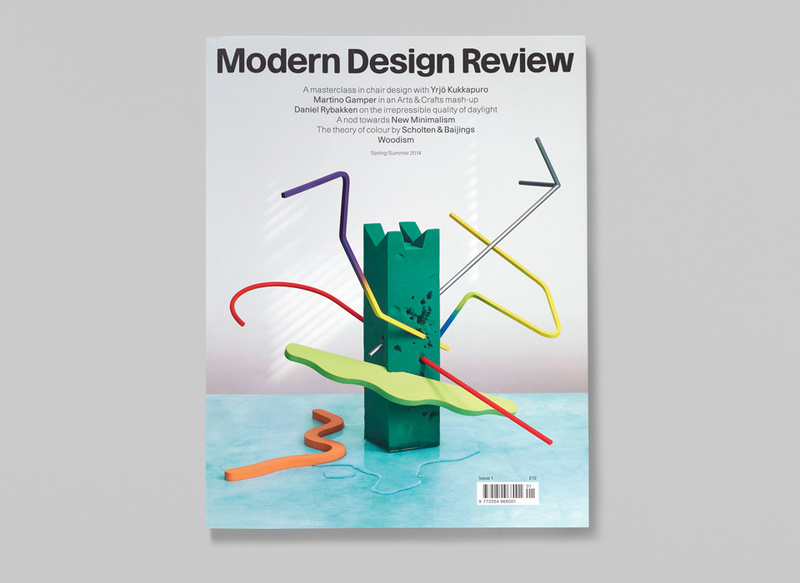 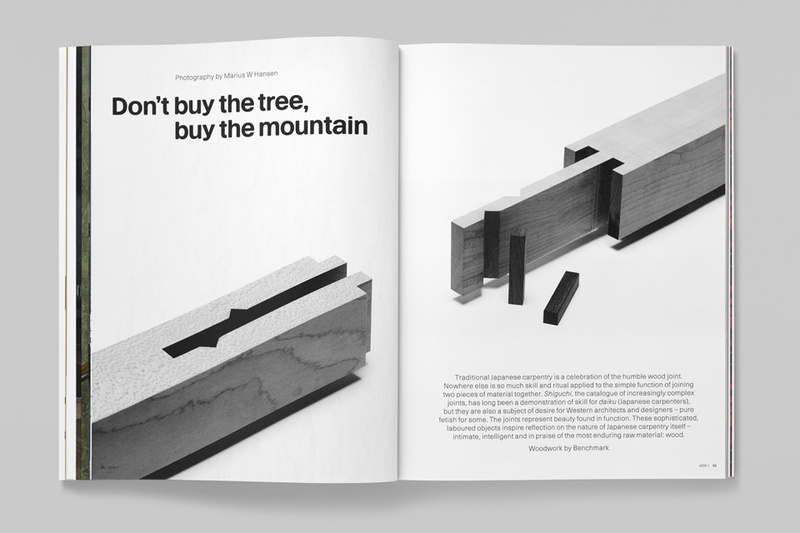 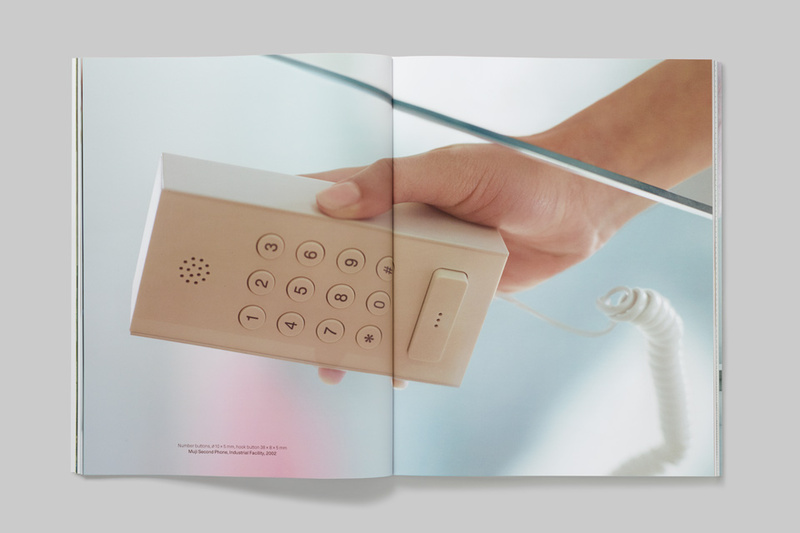 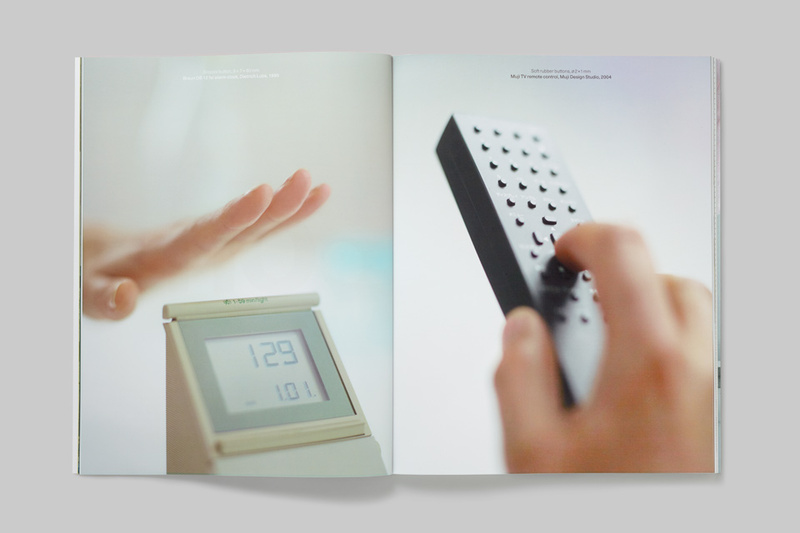 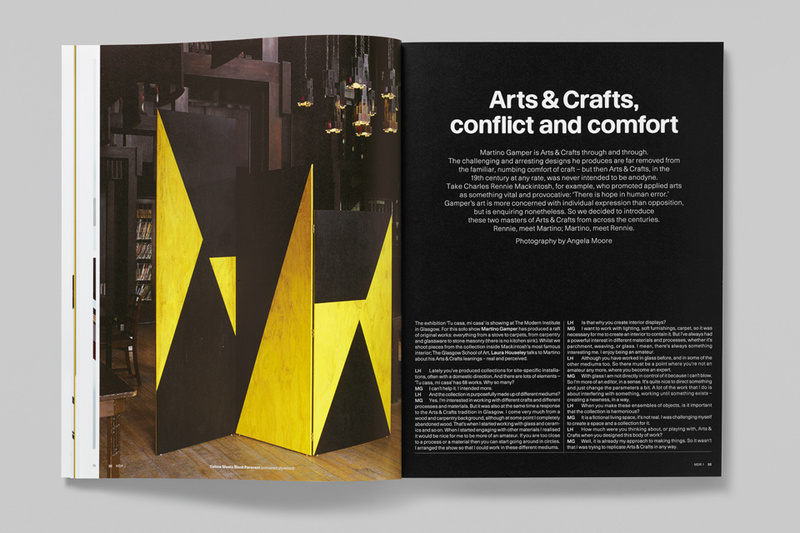 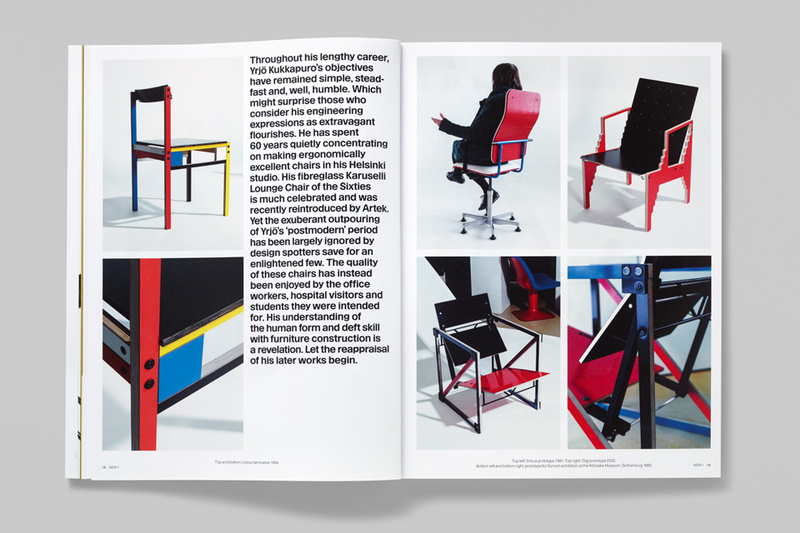 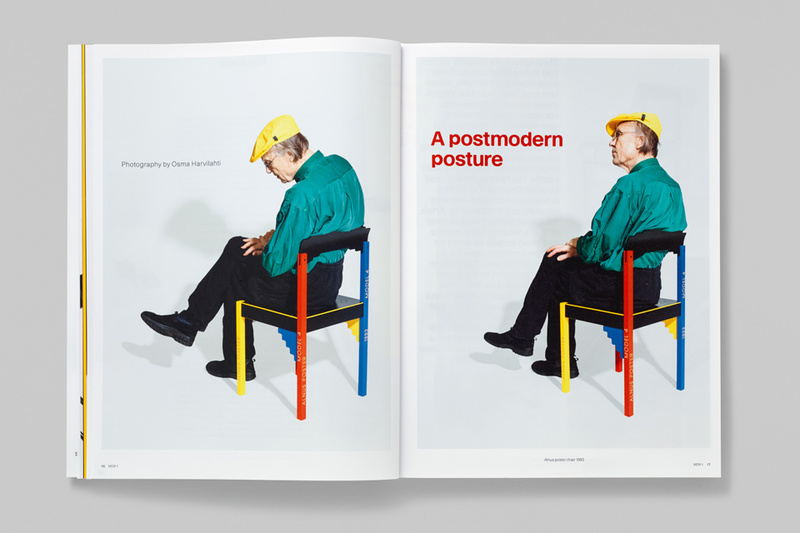 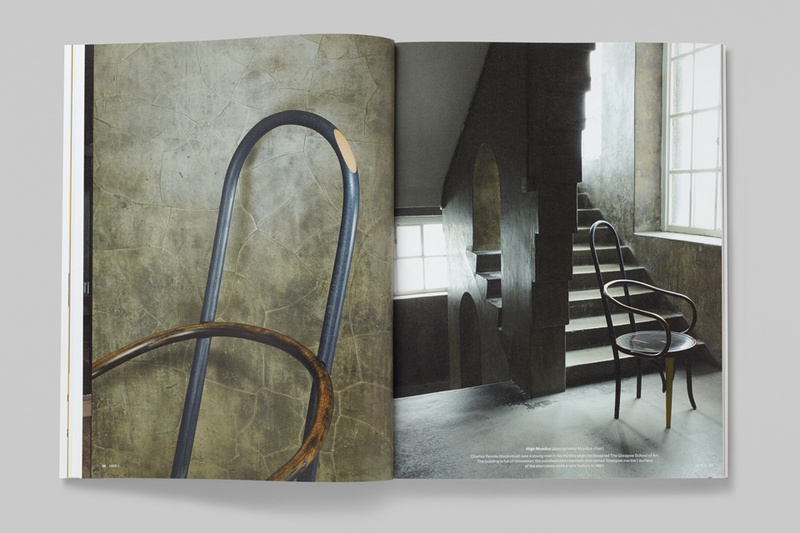 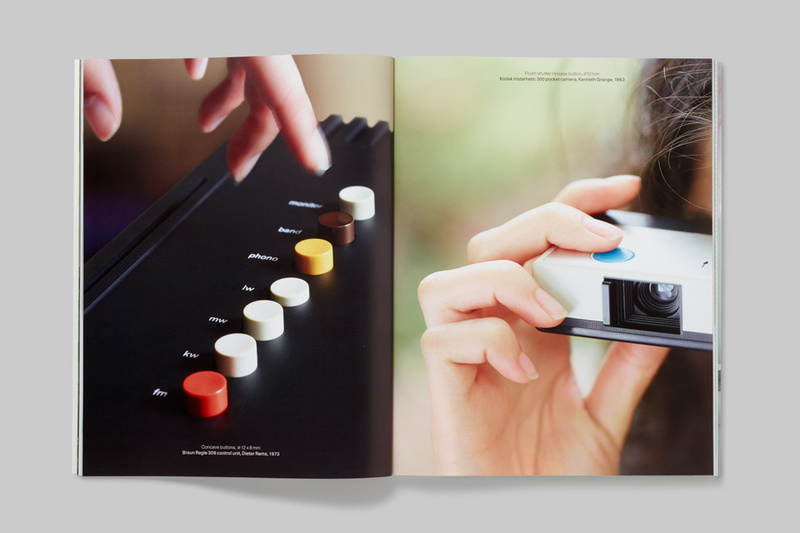 Art-directed by GTF, Modern Design Review is a new magazine that offers a considered and curated insight into modern product and furniture design. 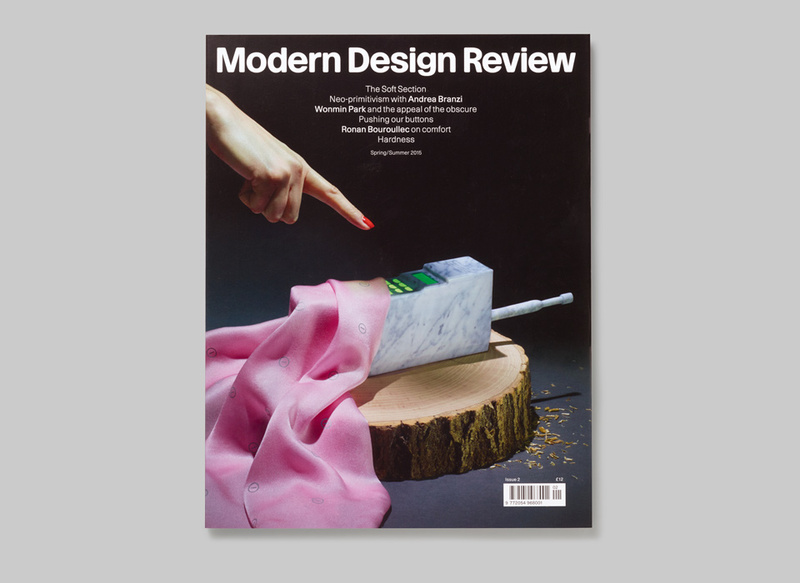 The dust-jacket of issue 1 illustrates the magazine’s content with components of Martino Gamper, Yrjö Kukappuro and Muller Van Severen’s products presented in a carved, flower-arrangers foam brick — referencing the Japanese art of Ikebana featured in this launch issue. 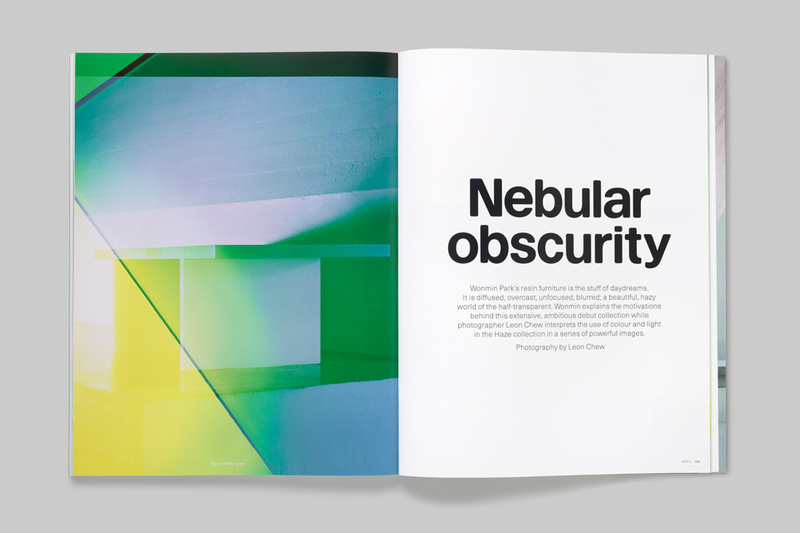 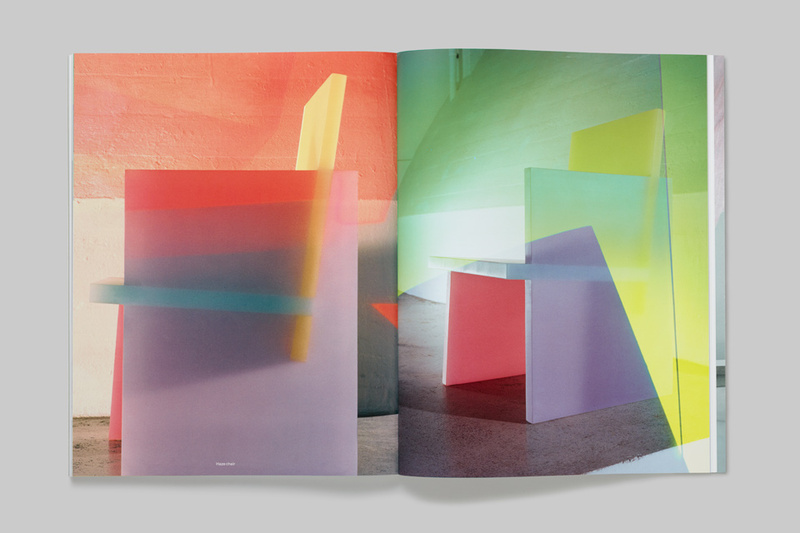 With commissioned photography by Matthew Donaldson, Marius Hansen, Osma Harvilahti, Angus Mill, Angela Moore, Kalle Sanner and Scheltens & Abbenes the magazine templates provide structure and plasticity that allows each feature to forge its own visual direction. 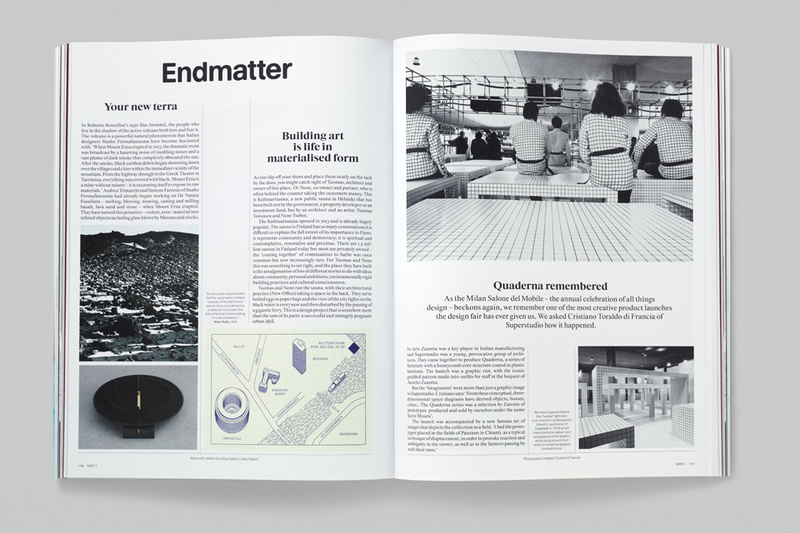 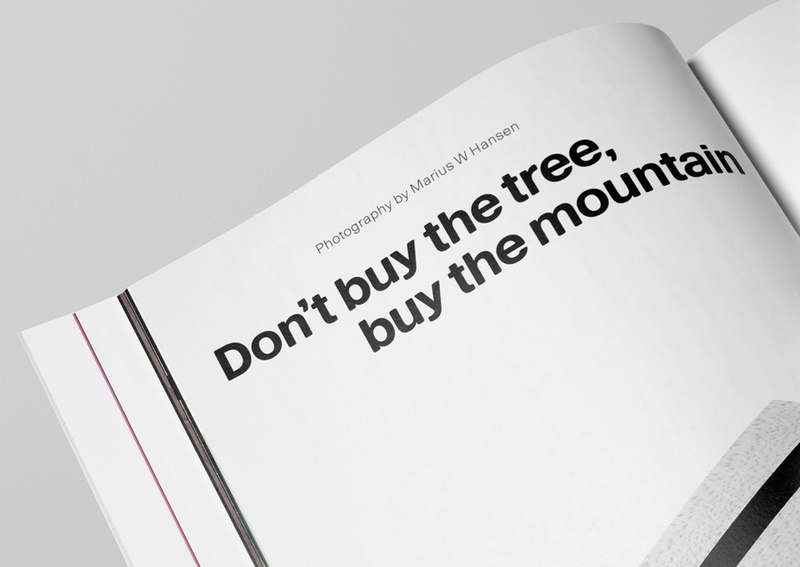 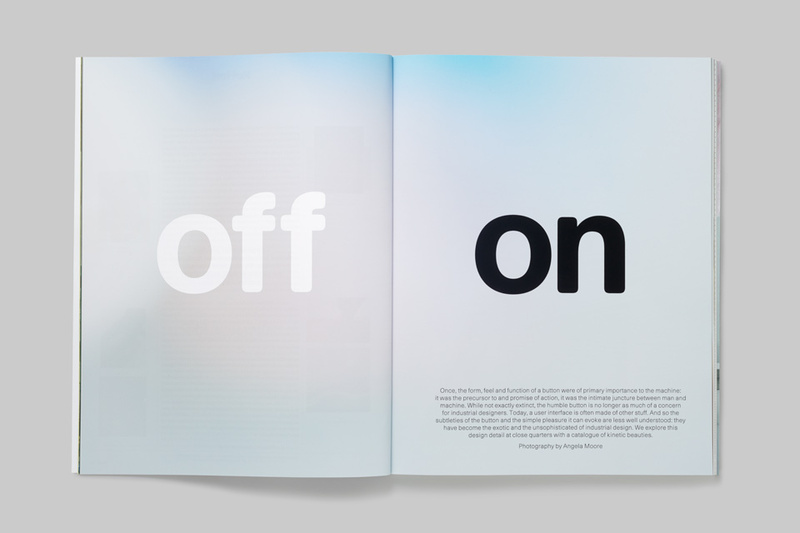 MDR’s own serif and sans-serif headline typefaces were created in conjunction with Housestyle to compliment the Starling and Haas Grotesk fonts used for the text setting.